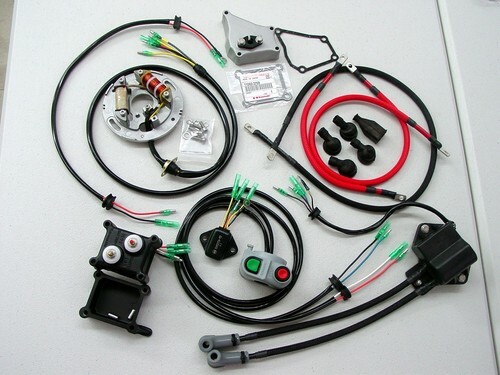 Please contact us for professional restoration of your valuable vintage Kawasaki X2 electrical system. You will be amazed with the results ! Please send us close range photos of your individual parts (as attachments) with your inquiry email.